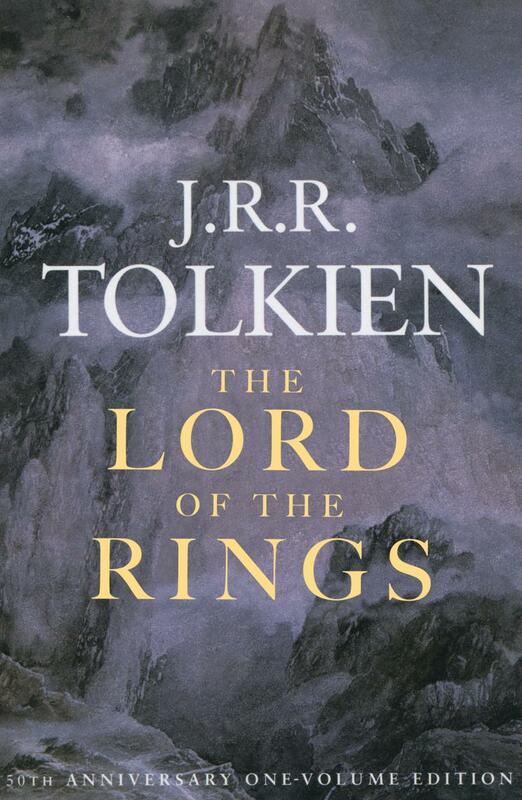 The Lord of the Rings tells of the great quest undertaken by the hobbit Frodo Baggins and the Fellowship of the Ring: to journey across Middle-earth, deep into the shadow of the Dark Lord Sauron, and destroy the One Ring by casting it into the Cracks of Doom. J.R.R. Tolkien (1892-1973) is the creator of Middle-Earth and author of such classic and extraordinary works of fiction as The Hobbit, The Lord of the Rings, and The Silmarillion. His books have been translated into more than fifty languages and have sold many millions of copies worldwide.